We recommend planning for a 7 night trip to Bangkok for VASER & an estimated 10-14 nights in total for Vaser Hi Def Liposculpting. Non-Hidef Vaser Prices in Bangkok depend primarily on the total area and locations of the excess fat you want removed. TMV can provide you with an exact and fixed discounted prices for your trip to Thailand once our specialists will need to conduct a virtual consultation to accurately review your current and previous medical history along with looking at relevant body pictures ensure that you make a good candidate and provide an accurate estimation of total costs. ****Please Note That Not Everyone is a Candidate for VASER HiDef. Only patients with Moderate to low B.M.I. can take advantage of High Definition Body-sculpting. Patients with High Bodyfat/BMI May be Not Qualify and Refused Treatment. 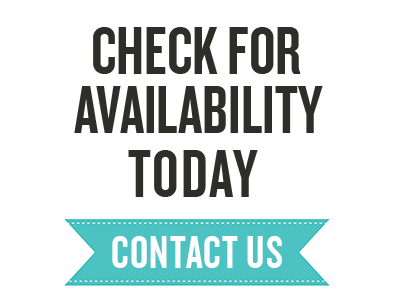 Please Contact Us Before Your Planned Trip Thailand To Avoid Any Unexpected Treatment Delays or Refusals. 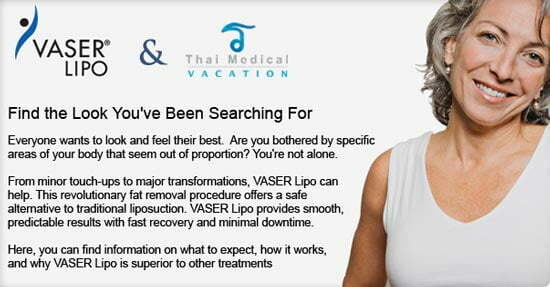 The cost of having Vaser HiDef in Bangkok will depend entirely on the areas treated . Please note HiDef Vaser is a very specialized procedure and not appropriate for all patients. The benefits of Vaser Hi-Def is the ability to have “Instant Abdomen Definition” in as little as 1 day. Please note High Definition Vaser requires a longer stay (10-14 nights) that all other liposuction techniques to allow for proper followups. 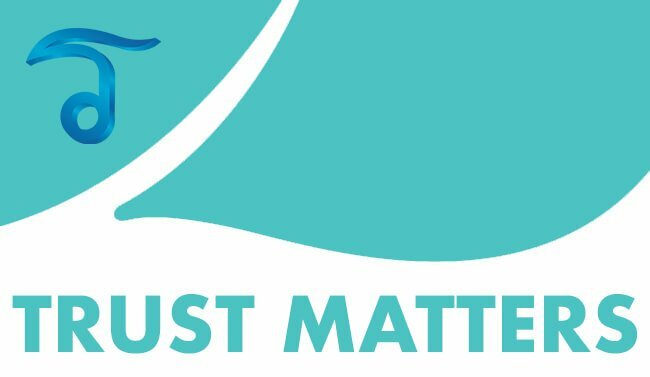 If downtime is a concern then you may also consider non-surgical options such as Coolsculpting Liposuction however the results with Non-Invasive Coolsculpting will not be as instant or dramatic as minimally-Invasive Vaser. Once you contact us, one of our english speaking patient care coordinators will discuss your options along with the benefits,risks and estimated costs of your cosmetic surgery vacation. Why Us? Thai Medical is the only independent provider of high quality medical and regenerative treatments in the Kingdom of Thailand. 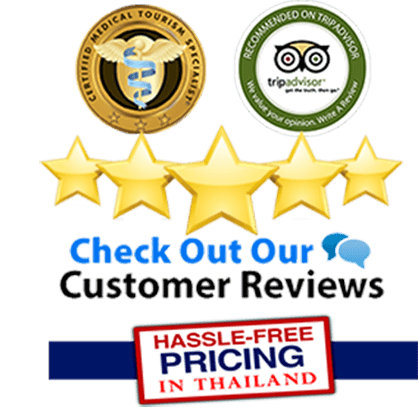 We have helped thousands of people find effective medical treatments in Bangkok,Phuket,Pattaya,Chiang Mai and Ko Samui. 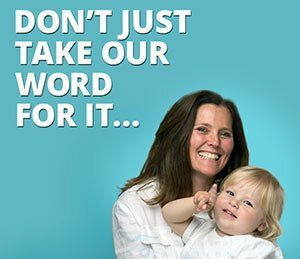 Your inquiry and doctor recommendations we offer are complimentary and the prices we offer are always 100% fixed before you arrive here. After your Vaser Surgery downtime will be minimal so you can quickly get back to everyday life as a new person while gaining much pleasure after your trip to Amazing Thailand.